Remember to check your smoke detector batteries at least once per month and change them every time we change our clocks to make sure they are working properly. Remember to check your smoke detector batteries at least once per month and change them every time we change our clocks to make sure they are working properly. 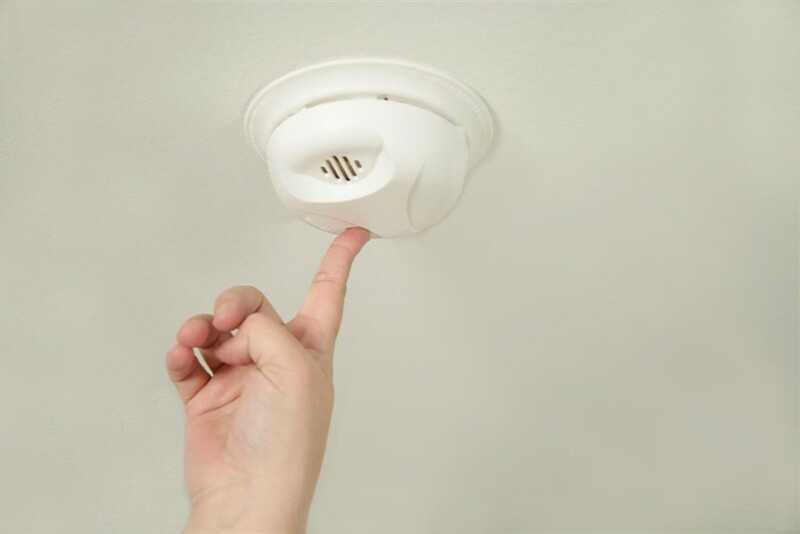 Although most American homes have smoke detectors, a large number of them do not work, primarily due to dead or missing batteries. Working smoke detectors cut the risk of dying in a home fire nearly in half. Feel free to call us at 270-393-3702 if you have questions about the placement of your smoke detectors.